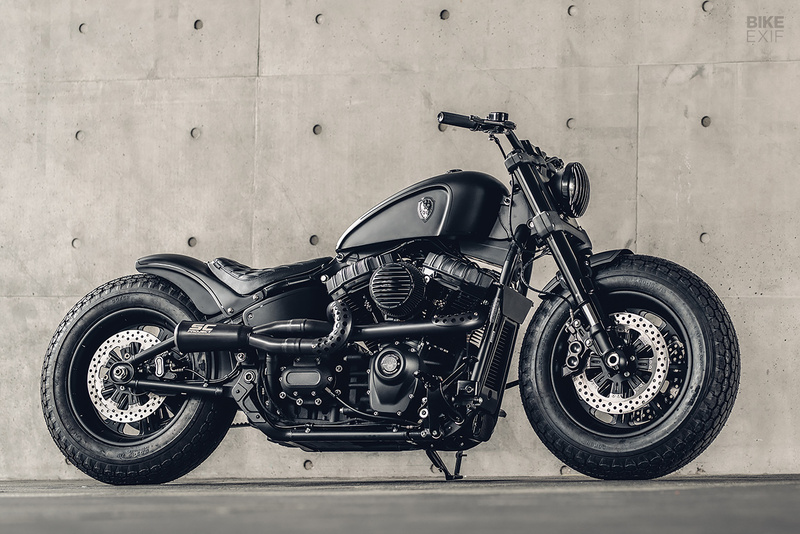 Bobbers are a part of the Harley-Davidson DNA: minimalist creations with solo seats that take the stripped-down, garage-built look as far as you can go. These days, Harley bobbers are usually more better finished than the rough-and-ready bobbers of the mid 20th century. But the core of the style remains: a hardtail frame, minimal (if any) fenders, and a tractor-style seat. 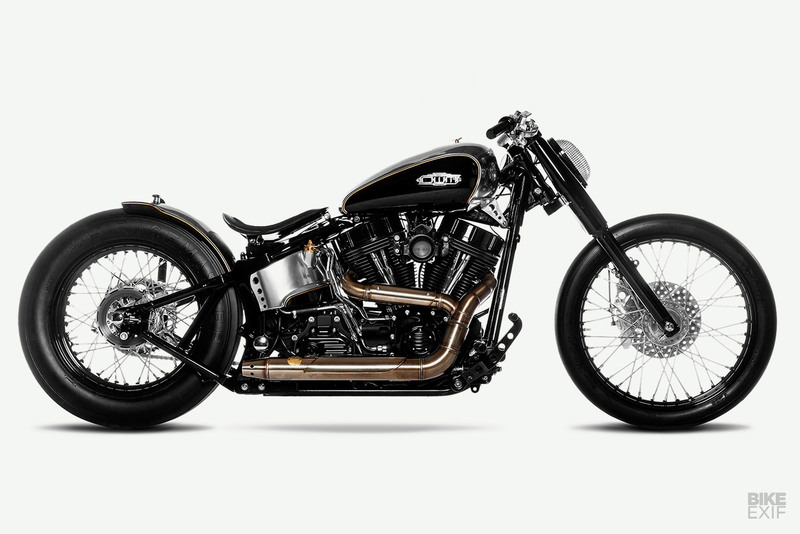 A lot of modern Harley bobbers are based on the Sportster, thanks to its compact dimensions and ready availability. 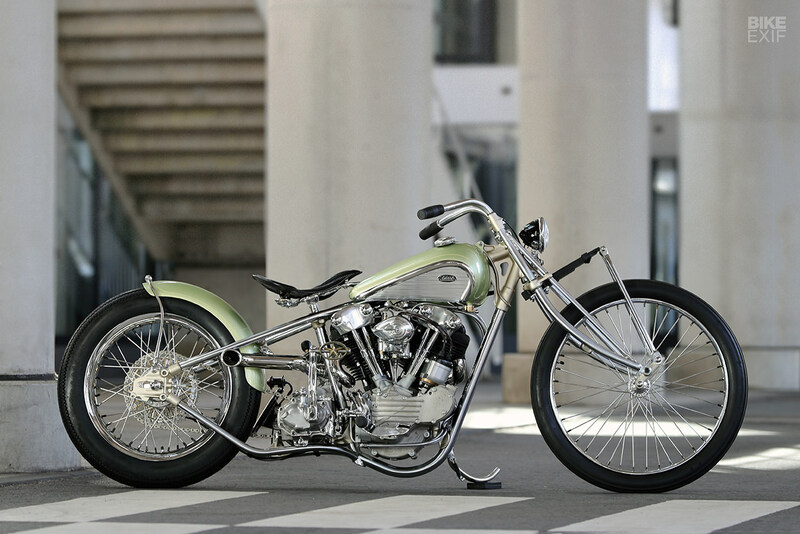 But custom builders also resurrect older ‘big twins’ such as shovelheads and panheads, and you occasionally even see builds based on knuckleheads and flatheads. 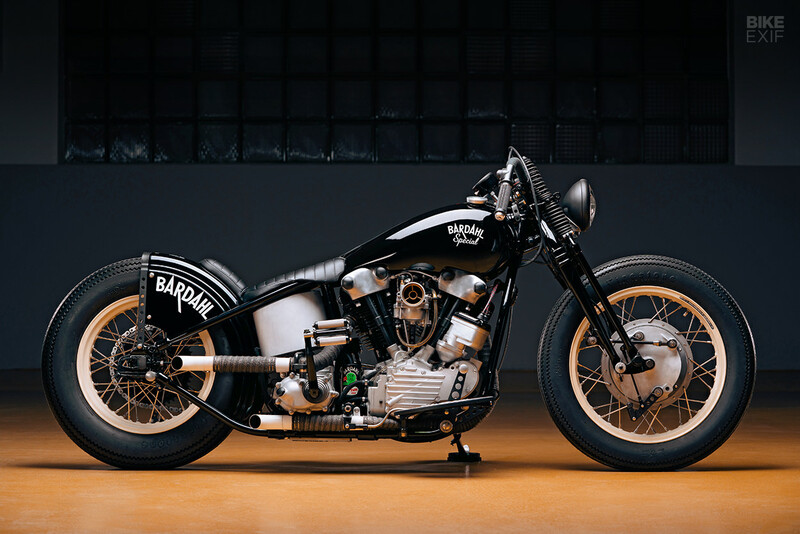 If your idea of a custom motorcycle is an engine, two wheels, a seat and a fuel tank and little more, a Harley-Davidson ‘bob job’ or ‘cutdown’ probably fits the bill.